Plastic packaging is getting a bad rap lately about being bad for the environment, so an Italian firm is working on a bioplastic made from fruit waste. Bio-on is an Italian bioplastics company who is teaming up with an agricultural firm called Gruppo Rivoira to produce Zeropack, a packaging solution for fruits and vegetables. 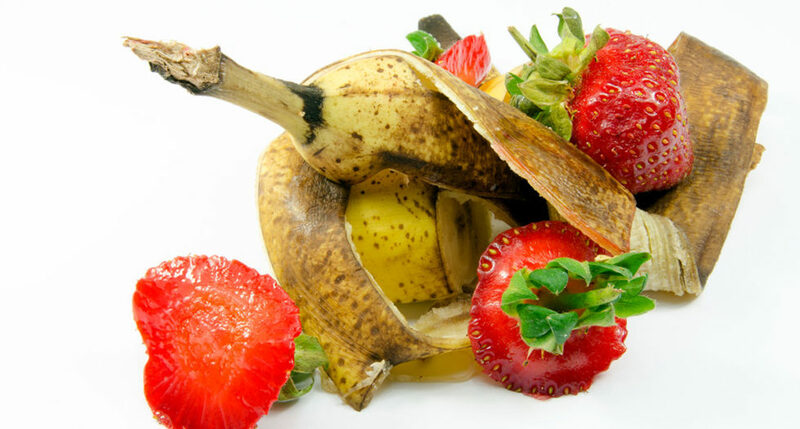 Zeropack uses waste from fruits and vegetables to make a bioplastic that is good for the environment. “The aim [of Zeropack] is to allow all distributors to serve customers with sustainable and environmental friendly products,” says the group. Zeropack will be completely biodegradable. The companies plan to use Zeropack to make crates, labels, containers of all sizes, and film. “We are particularly proud that a prestigious group like Rivoira … recognizes the innovation and the potentiality of the new technologies developed by Bio-on in the field of food packaging,” Bio-on President and CEO Marco Astorri said. “To study materials to revolutionize this sector, starting from nature … will allow the giants of distribution to have a 100 percent sustainable alternative,” he added. development of Zeropack will help with the environment.